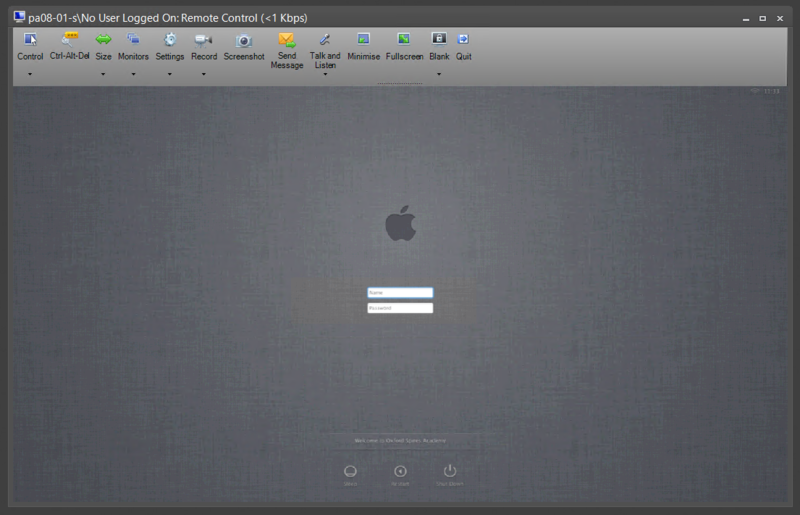 Go into any school these days and it will be hard to avoid any shiny ‘iDevices’ and in support of that I have recently deployed AirServer by App Dynamic. 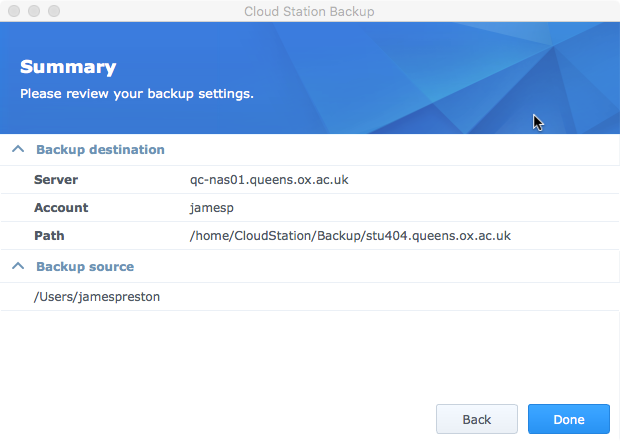 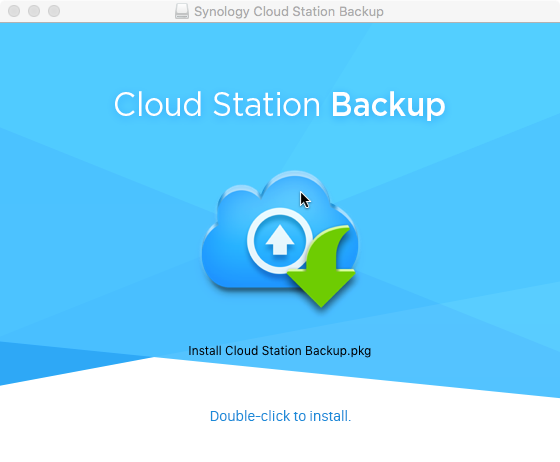 One point to note is that upon installation the installer will reach out to the AirServer website to perform product activation; as in most schools a web proxy will get in the way of this however if you allow unfiltered access to 168.62.26.12 the authentication will go through without any issues. 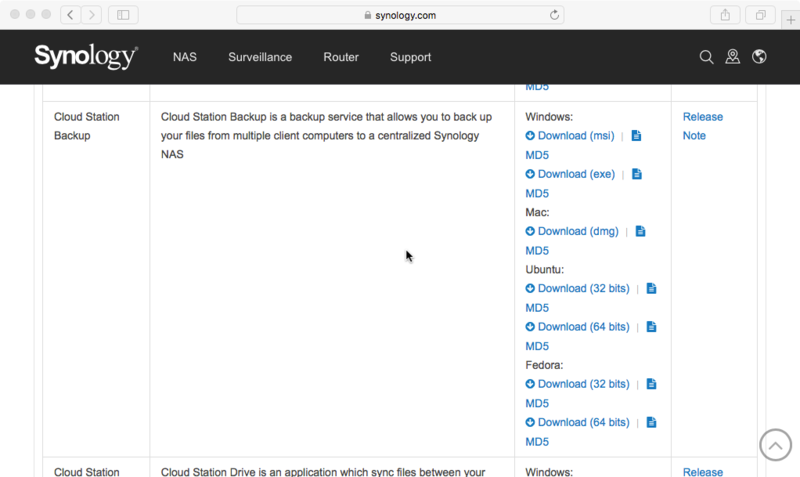 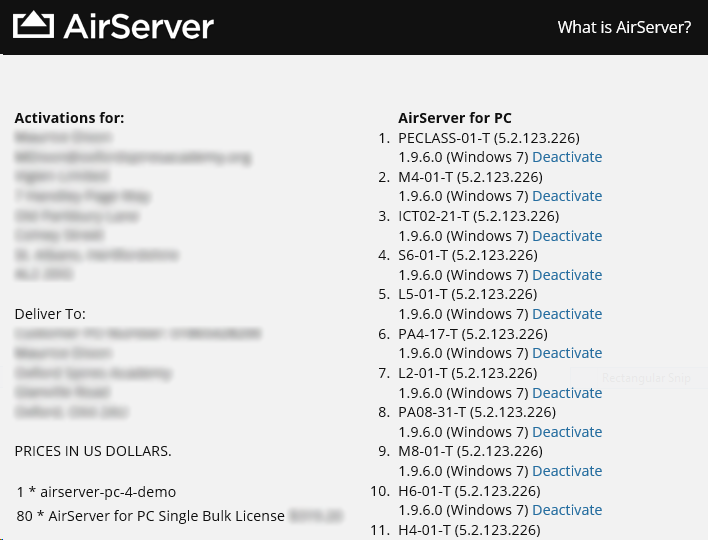 Another point to note – make sure you have all the prerequisites installed on any machine targeted for AirServer installation. 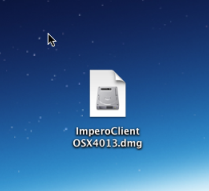 The deployment of these is outside the scope of this document however the easiest way I have found so far is to download the full iTunes installer, unzip it (with 7zip) and deploy the MSIs inside it separately. 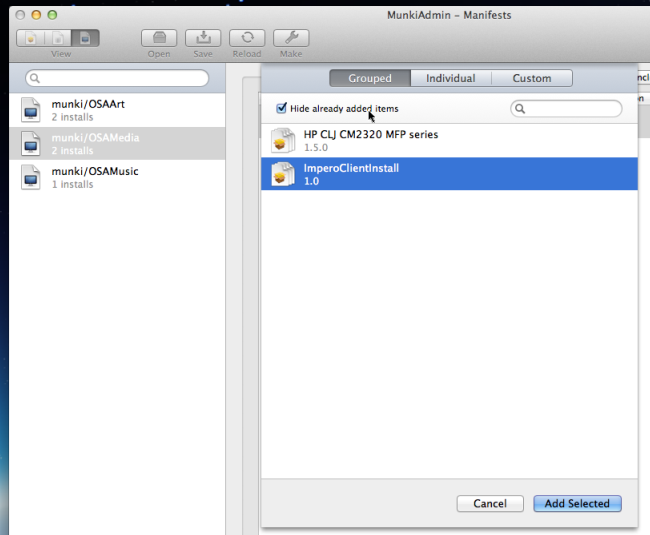 Since discovering it Munki has made my life looking after Apple Macs measurably easier. 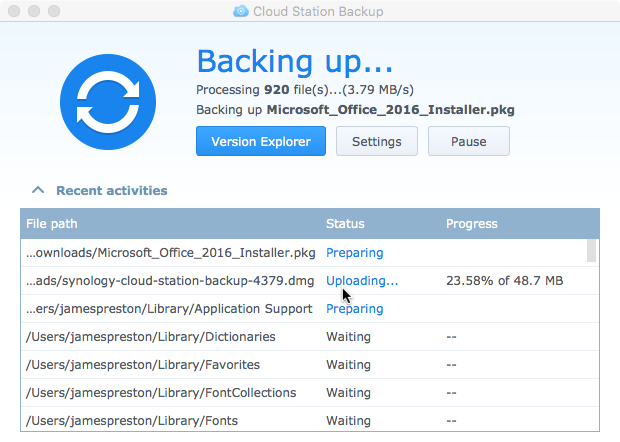 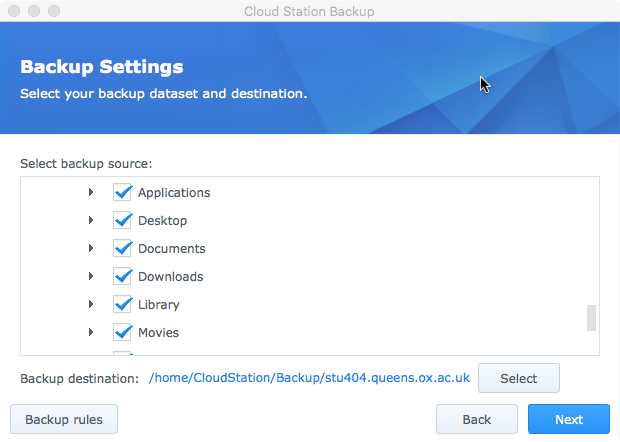 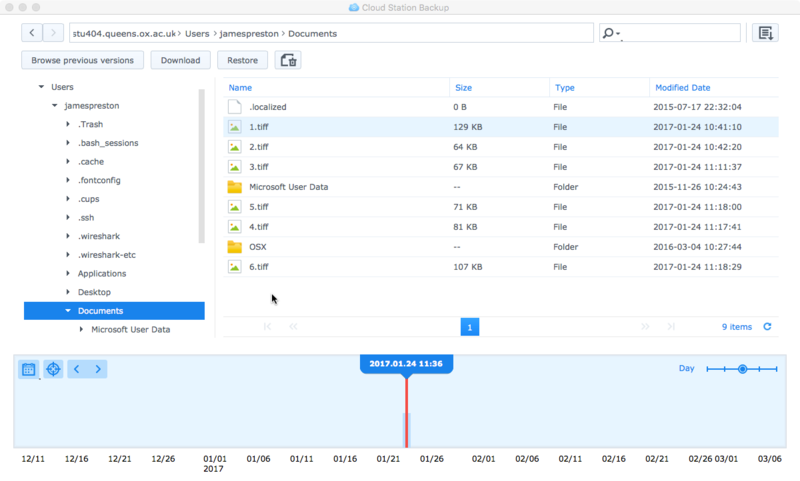 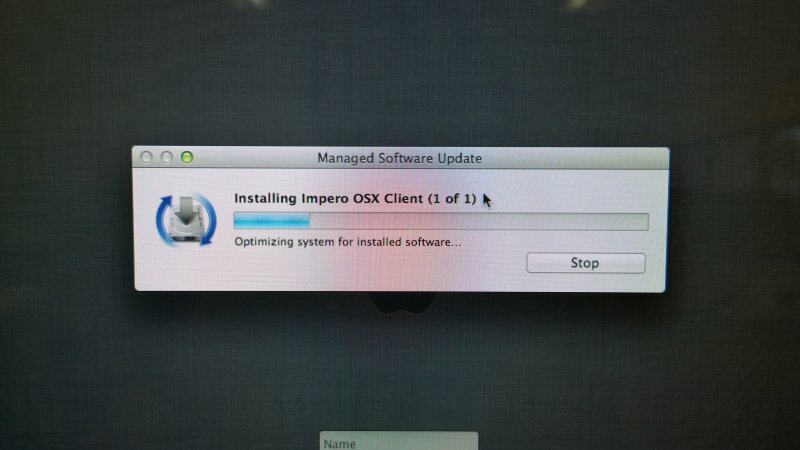 In short it allows the centralised deployment of Apple OSX updates as well as the deployment (and updating) of 3rd party software. 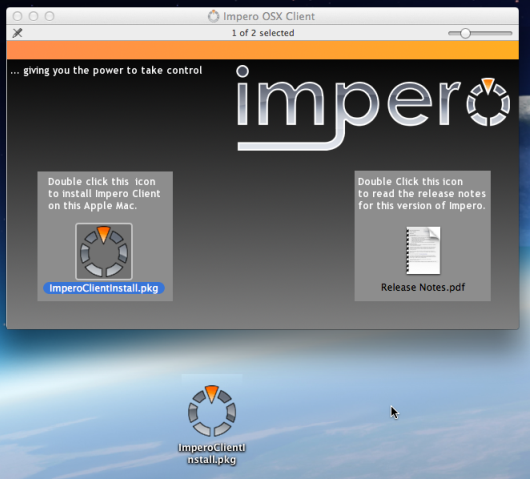 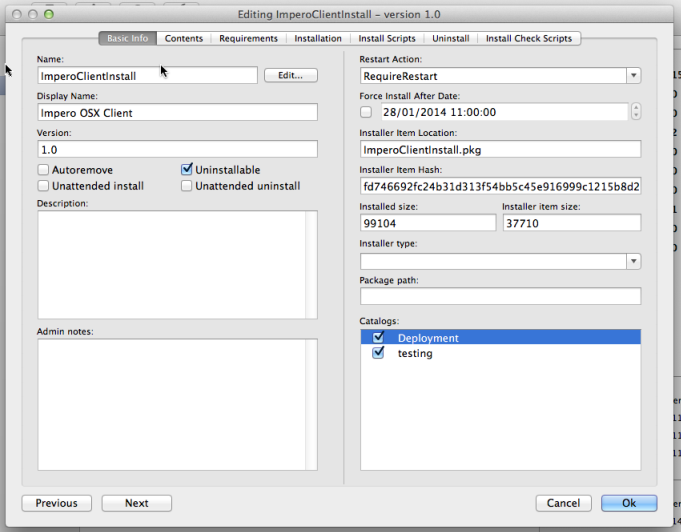 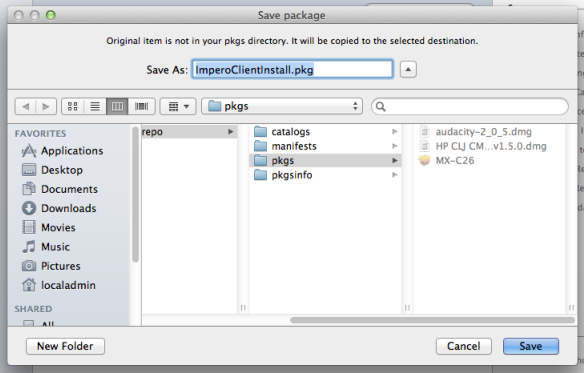 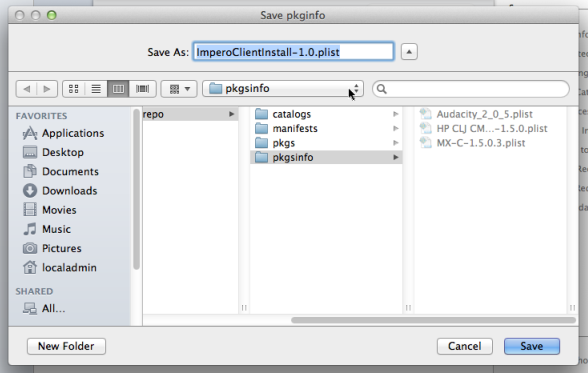 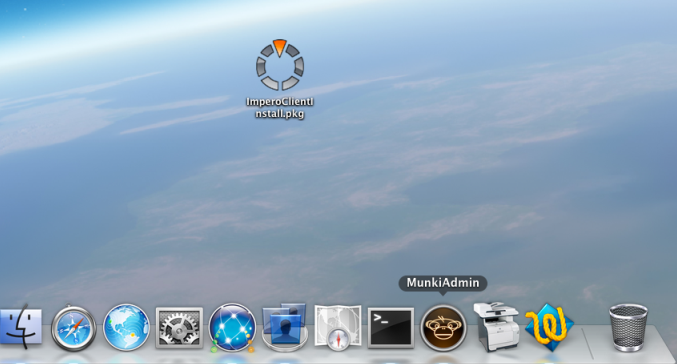 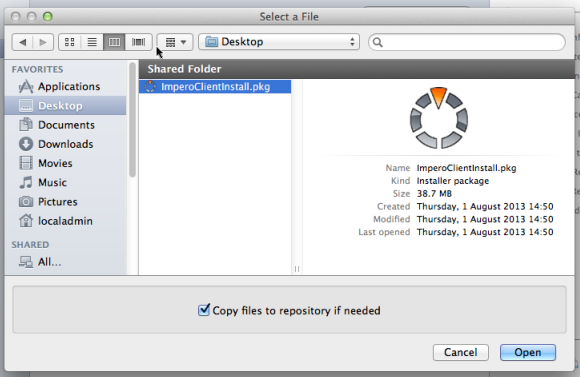 In the short screen shot guide below I show how to deploy the OSX Impero Client using Munki.